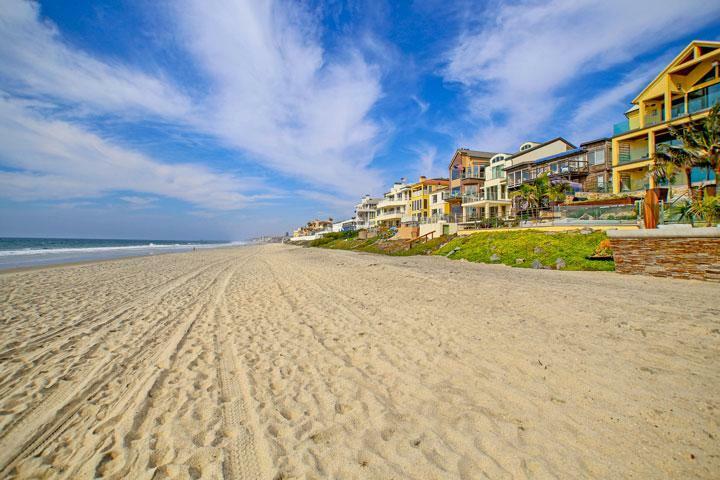 Welcome to the San Alicia Carlsbad community here in the 92009 zip code. 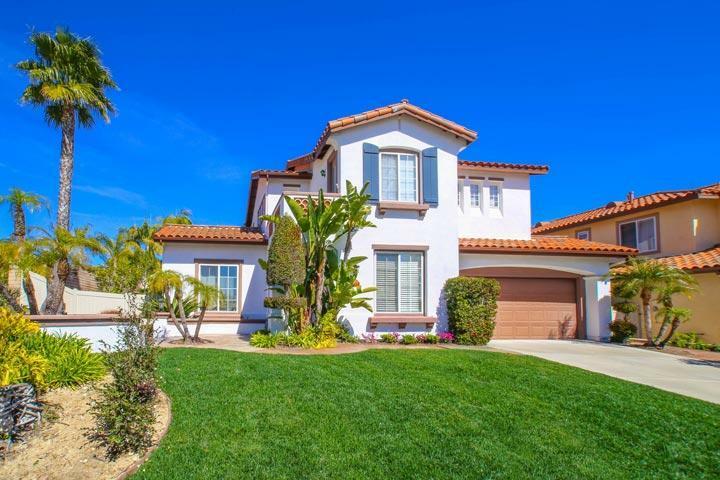 San Alicia is an upscale neighborhood in the La Costa Valley area of Carlsbad near the cross streets of Rancho Santa Fe Road and Calle Barcelona. The homes were built by Standard Pacific homes with four to five bedroom floor plans that start at 2,490 and go as high as 3,356 square feet of living space. These come with attached two car garages and large front and backyards. 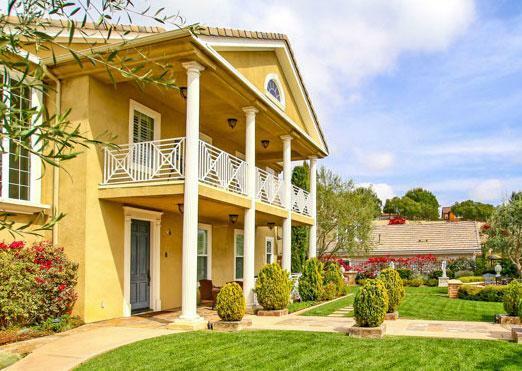 This is one of 11 neighborhoods in the La Costa Valley area with beautiful Spanish style homes as pictured above. Listings here are shown by appointment only so please contact us at 760-710-0268 to view homes in this neighborhood. 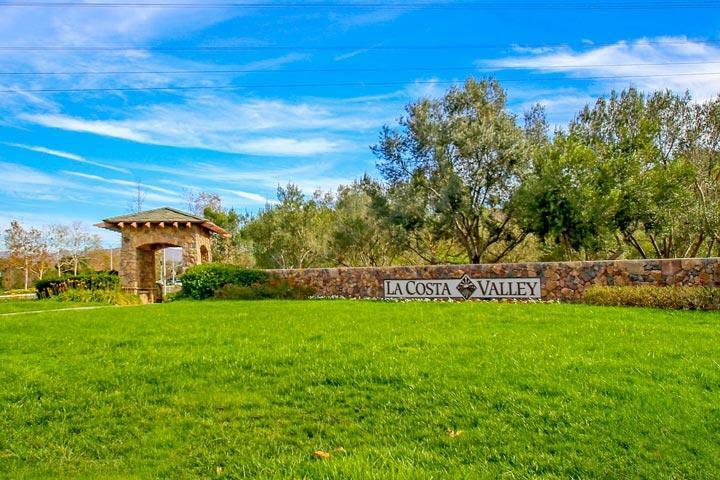 The San Alicia homeonwers association dues include accees to a community Olympic size pool, two lighted tennis courts, clubhouse and exercise workout facility managed by La Costa Valley Master Association. There also many great walking trails throughout the community. The clubhouse offers many activities for residents as well that include a bridge club, daycare center and community events. Children who live here attended schools in the Encinitas School district which includes Las Costa Canyon High School, Oak Crest Junior High and El Camino Creek elementary.